Whether you’re a freshman, a senior or somewhere in between, knowing someone has your back is a good feeling! So take advantage of the support offered by your LEAD peers, and actively participate in the LEAD Peer Mentorship program. All freshmen are automatically matched with an upperclassman for their first year and that relationship continues throughout their years at Michigan. Sophomores and above can continue to participate as a mentor to a freshman and, of course, as a mentee to the scholar who was their first year mentor. The LEAD Advisory Board is planning several events just for mentor/mentee pairs this year (like mentor/mentee bowling). These will be awesome opportunities for you to further your mentoring relationship and, most times, they’re free! Don’t forget, just attending any LEAD event together can be fun. Plus watch for opportunities to bring your mentor or mentee to LEAD events for a chance to win fun giveaways for the both of you. Here’s a few things to help make this your best mentor/mentee year ever. Share both your academic and professional experiences, such as your daily routine, personal hobbies, work life, etc. Discuss the expectations for the year. Are you both on the same page in what you want to get out of this mentorship? How often do you want to meet? What activities would you like to do together? Who coordinates the activities? Explain your limitations and when you are most available. Find common ground, find out interests that you both share. 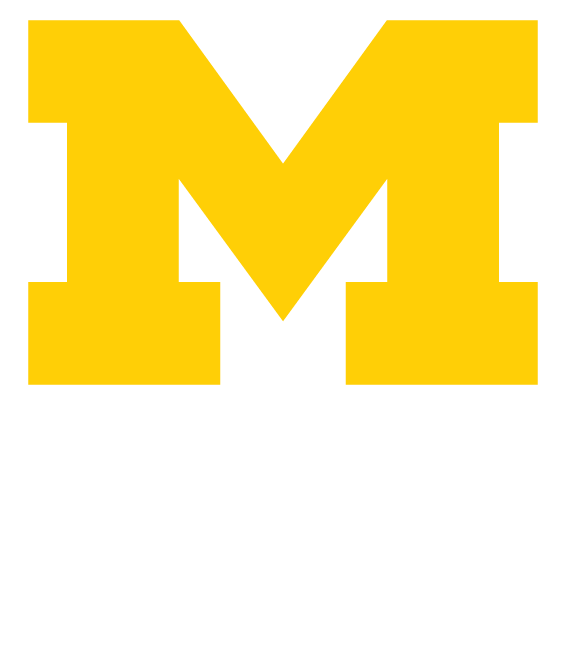 Share what you are excited and concerned about coming to U-M. Ask peer mentor to share their stories. What you do over the summer? What made you decide to choose Michigan? Do you have any nicknames you prefer to use? What aspect of college are you most excited about? Concerned about? Mentors and mentees meet for the first time. Around mid-terms and exam times, mentees may be stressed. give them some tips or resources to help. Contact may slow, but still try to keep in touch. The LEAD Staff will send out a reminder every second Friday of the month to remind mentors and their mentees to touch base with each other. In the monthly LEAD newsletters we will feature reminders and spotlight activities mentors and mentees might be interested in attending. Remember to take pictures of your mentor/mentee activities and we’ll include them periodically in our newsletter. At the end of the Fall semester, in late December after final exams are all done, a survey will be sent out to all the mentors and mentees asking them to reflect and evaluate the relationship of you and your mentor/mentee so far. In April an evaluation will be sent out to all of the participants to evaluate the Mentorship Program and offer up any suggestions for improvements. In April we will ask all the mentors and mentees to write a short essay describing their mentor or mentee and what makes them great. Those pairs that we feel are the best examples of an outstanding mentor/mentee pairs will win a prize.